The Sweet Spot | Website Design Hubspot Development | H&C Inc. BRINGING NUTRITION AND HOLISTIC WELLNESS EDUCATION WITH COMMUNITY OUTREACH. The Sweet Spot met a lack of healthy nutrition focused food options in the Six Nations community with the opening of the salad and juice bar in 2015. The Sweet Spot juice bar has been a hub for community events and healthy nutrition cooking classes, building a healthy community since its founding. 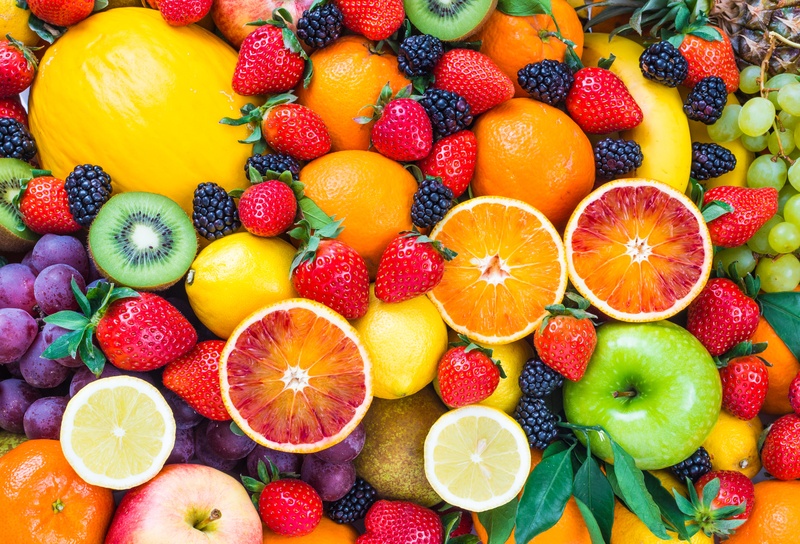 The Sweet Spot is well-known locally for their community outreach initiatives and focus on encouraging simple healthy lifestyle changes through food. The digital presence that The Sweet Spot called home no longer fit the style and reputation that the brand had built. 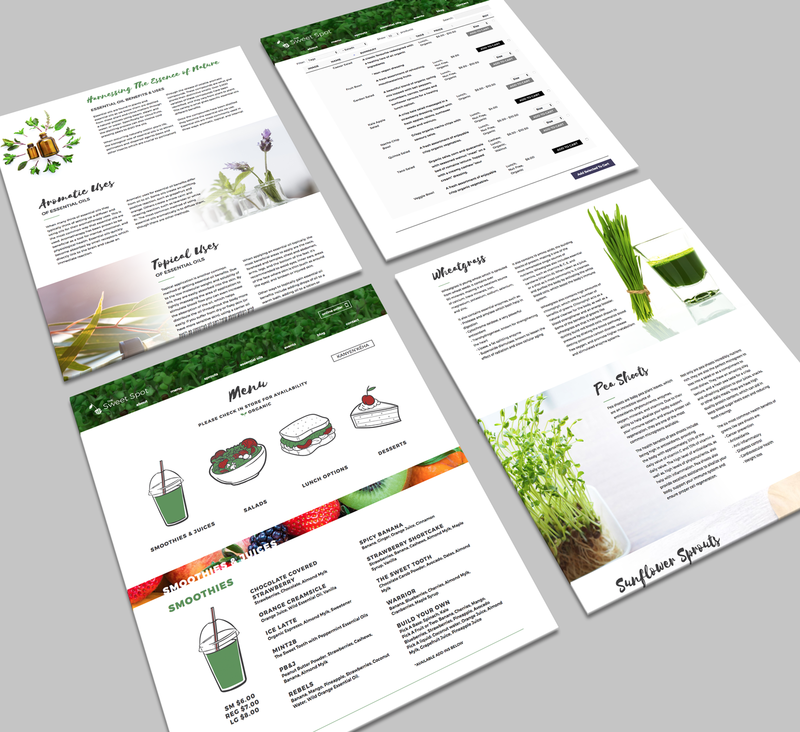 H&C Inc. took the brand to new heights, offering a home for information to help educate their customers, and brought in ecommerce to make their healthy options as convenient as possible. Staying true to the community roots, H&C Inc. found a way to incorporate a Mohawk language option in the website. 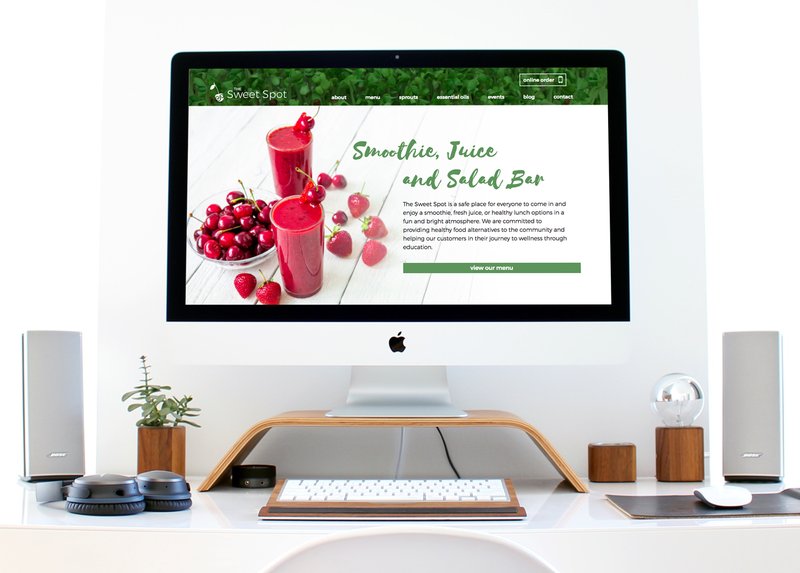 This new online space not only brings the personality to the forefront of the brand, it also works to make the juice bar as accessible as possible to customers.